Both are near the ferry terminals. Many of the accommodation providers will have leaflets about information in the area. 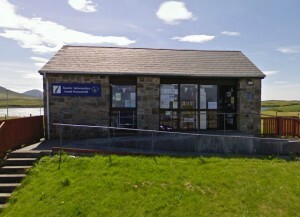 MacGillvray’s Shop also has information about the island, and it is a well stocked gift shop.